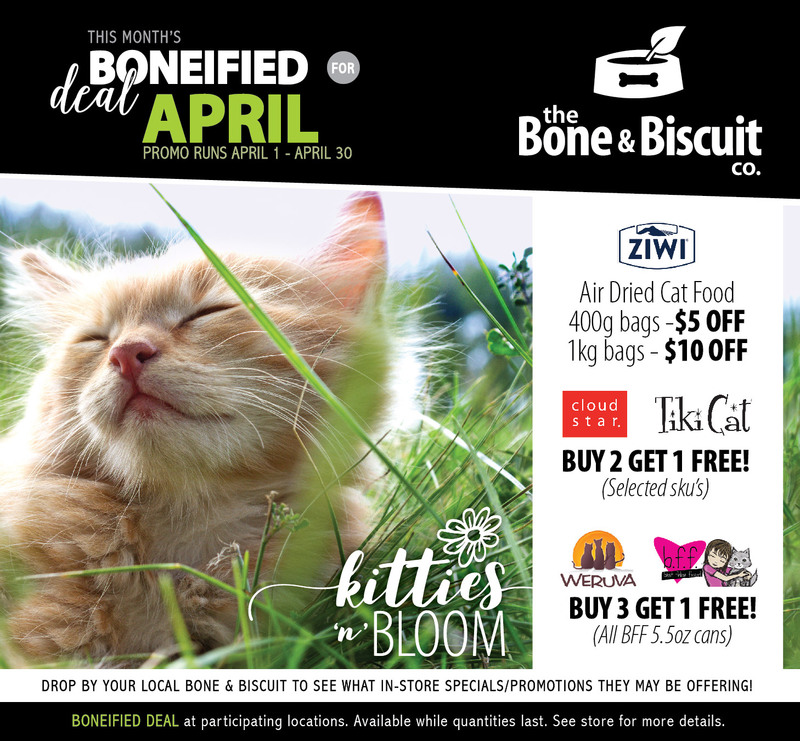 Pet Supply Store Surrey BC | Bone & Biscuit Co. Raw, healthy pet food and accessories in Surrey, British Columbia. Located in the Grandview Central Shopping Centre.